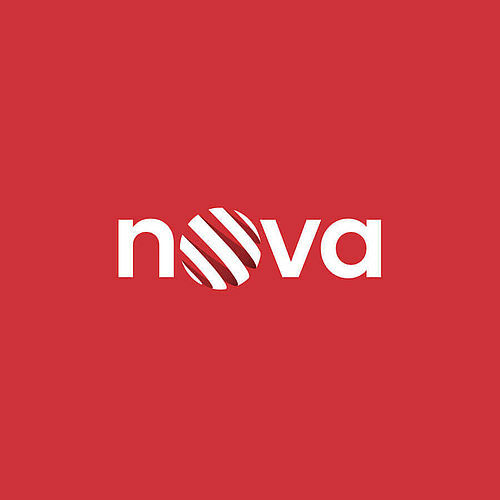 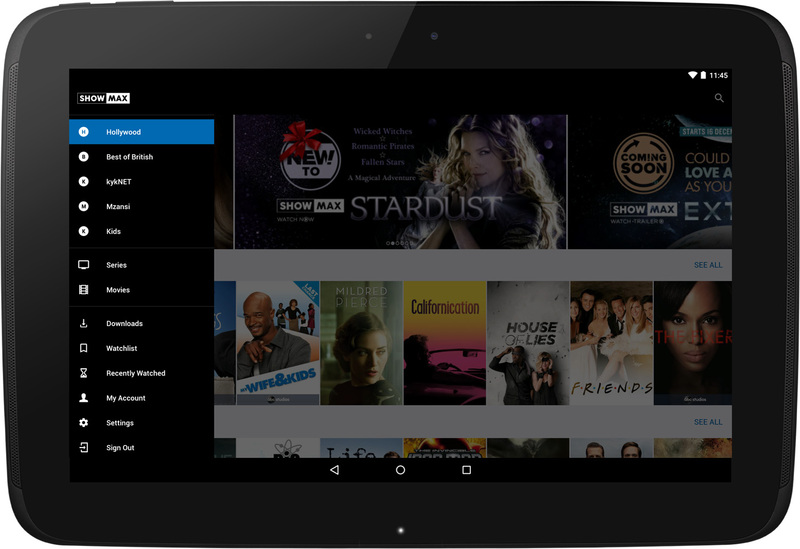 Showmax was introduced in August 2015 and boasts the largest SVOD catalogue available in Africa. 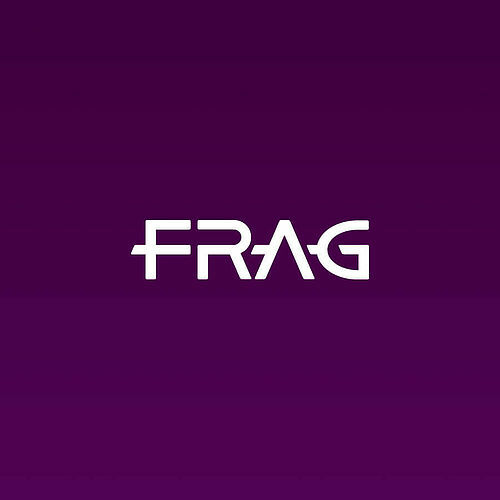 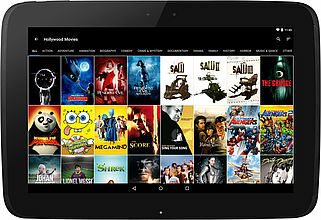 We have prepared applications for Android (both mobiles & tablets), PlayStation 3/4 and smart TVs. 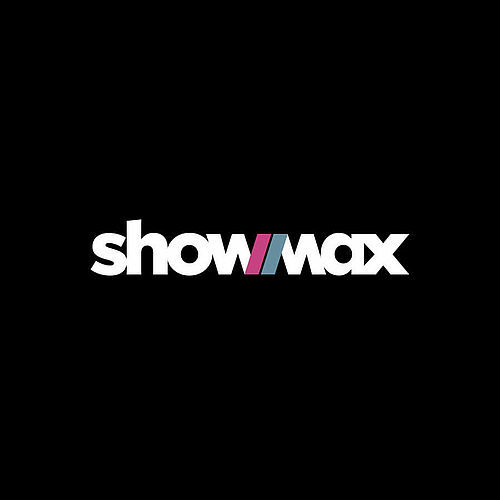 By leveraging relationships with major production studios from across the globe, Showmax delivers both world-class international content as well as the best of specialised local content. 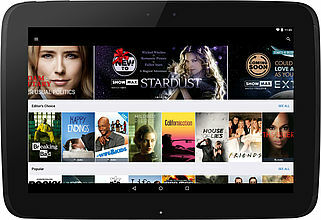 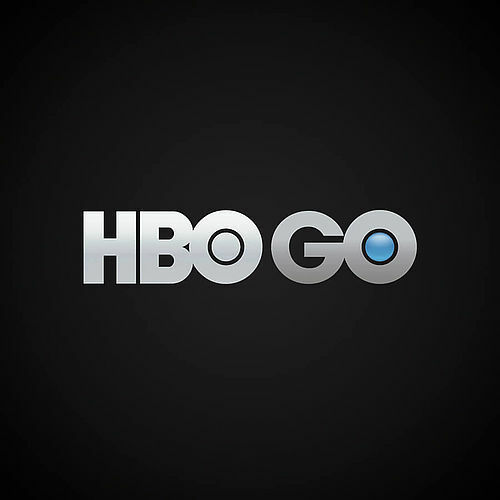 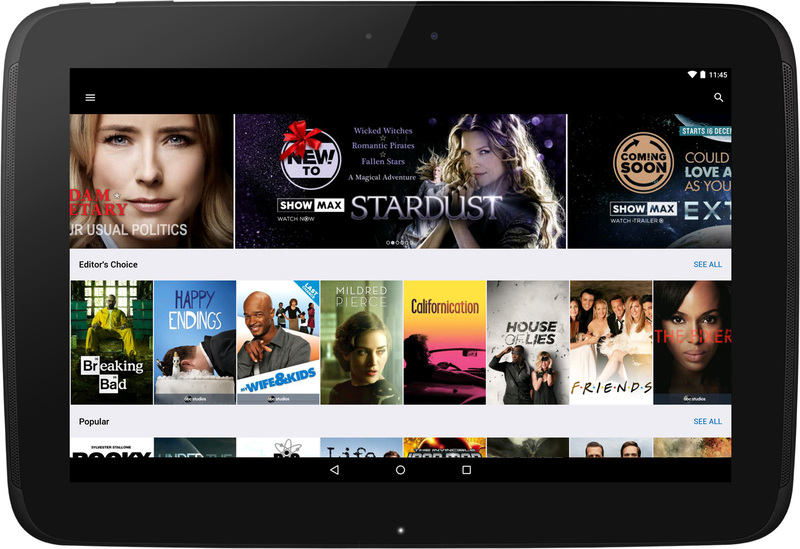 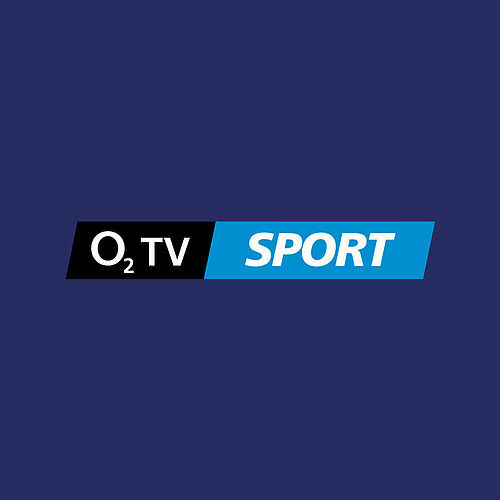 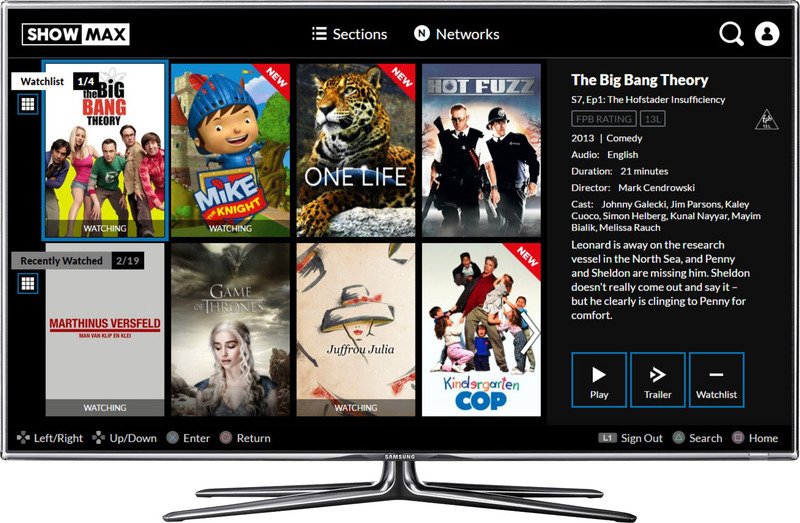 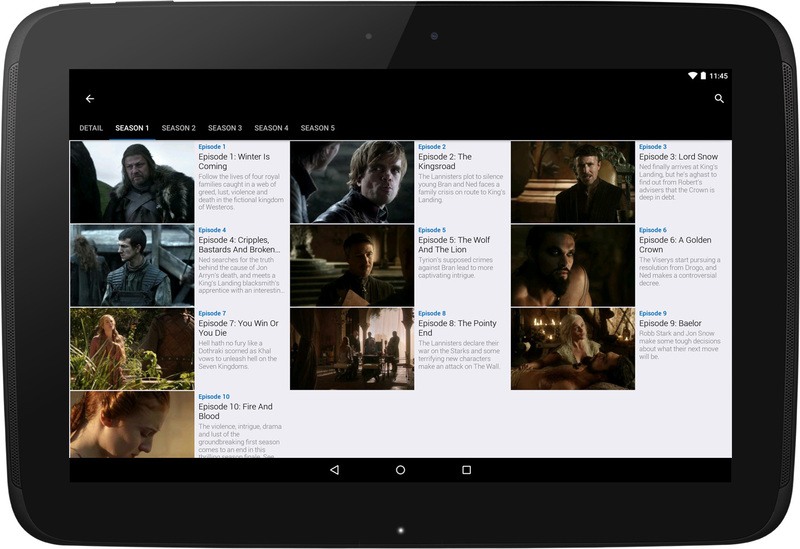 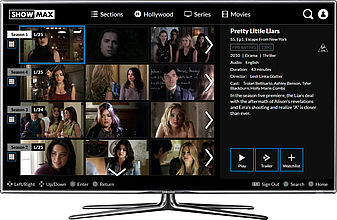 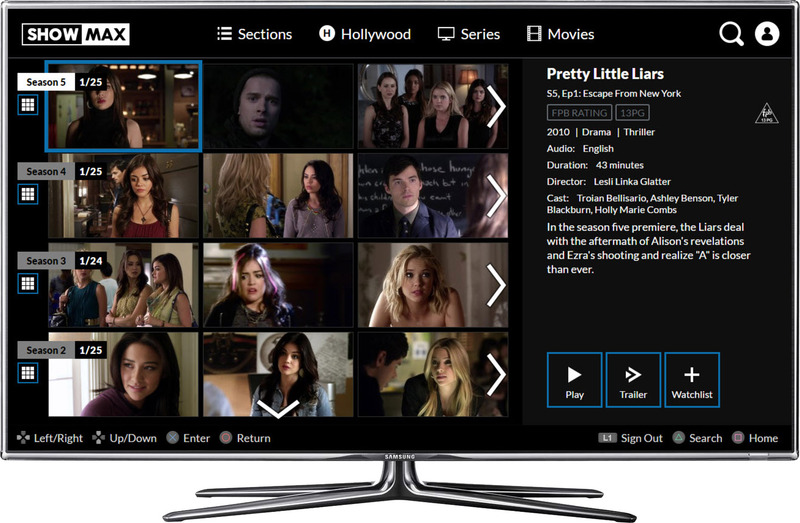 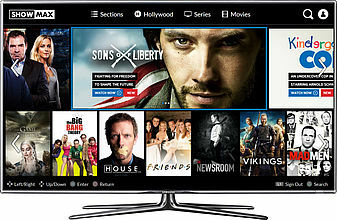 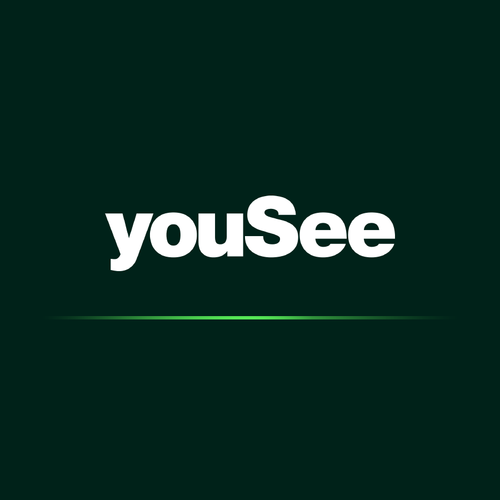 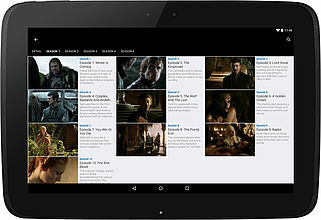 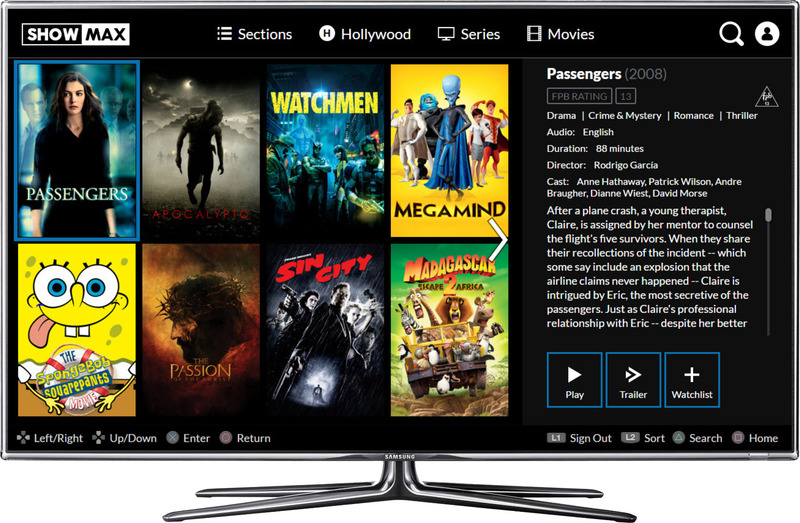 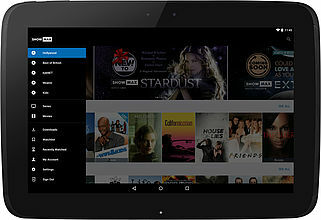 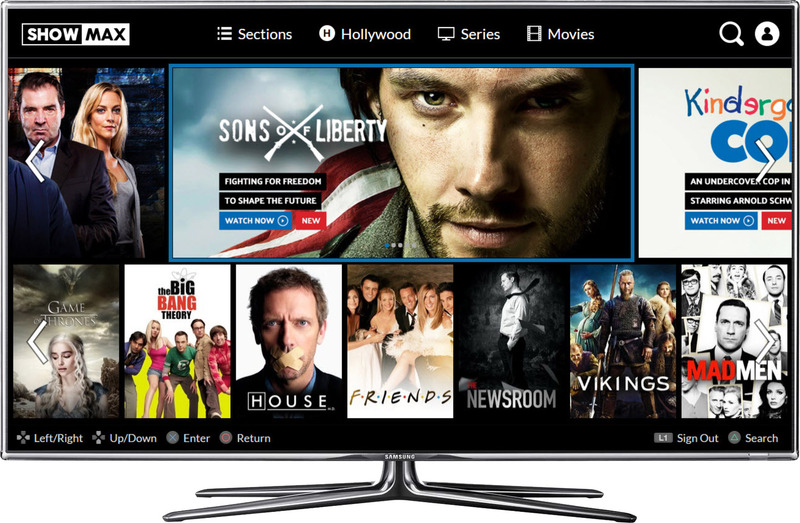 Showmax is accessible across a wide range of devices from Smart TVs and computers to smartphones and tablets.